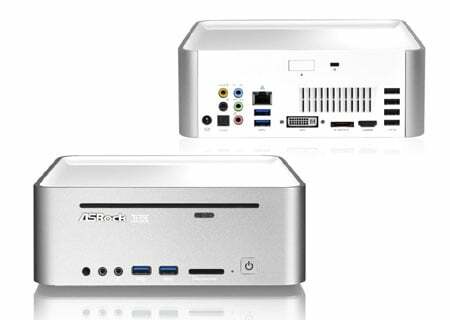 A roundup of 7 Mac mini alternatives is what we’ve cooked up for you today, dressed in small form factors and packing a good deal of hardware. The device in question does a fine job as a living room PC and it has quite a decent offering of specifications as well. However, not everyone is accustomed to the OS X platform and some might prefer Windows instead. Apart from this, the Apple-made compact desktop might just be out of your desired price range. Well, fret not – The list below comprises of both, budget-oriented as well as high performance setups that cater to various needs ranging from home entertainment to gaming. So go ahead and have a look. There was a time where high performance computing meant large setups. But no more – The NUC which stands for the ‘Next Unit of Computing’ is the latest to roll out through Intel’s stable. Encased within its compact form factor of 4.59 x 4.41 x 1.55 inches is a 4- x 4-inch motherboard that has a Core i3 3217U processor operating at 1.8GHz soldered down. With the third generation CPU on-board, you’d be able to implement this rig as a home theater system where music and videos can be enjoyed on an HDTV. The main board basically supports up to 16GB DDR3 RAM and it comes with a full-size mini PCI Express slot with mSATA support and a half-size one too. Where ports are concerned, you’ll have Thunderbolt, HDMI 1.4a output and 5 USB 2.0 sockets. 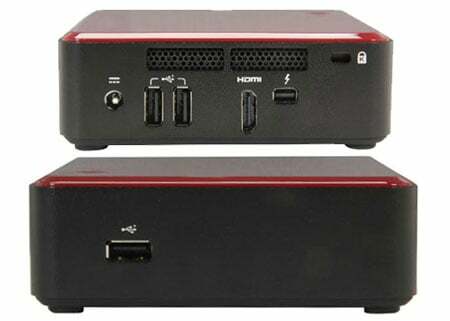 The Wind Box DC110 is the most affordable option on today’s computers like Mac mini roster. Its small design footprint means you can conveniently place it anywhere in the house. And owing to the inclusion of a VGA as well as an HDMI port, the device can be connected to a monitor or even an HDTV. 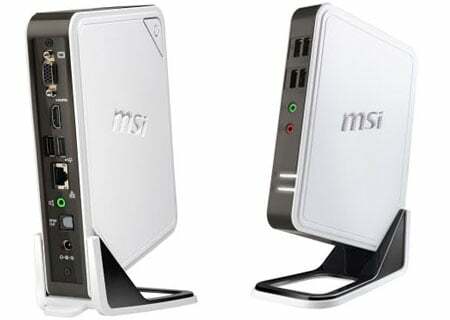 MSI is shipping the PC with Windows 8 pre-installed, giving you the latest there is from Microsoft. A Celeron 847 dual core processor powers it up and there’s 2GB of DDR3 RAM on-board which can be upgraded to 4GB max. Also fitted within dimensions of 191.8mm x 150.93mm x 34.94mm are a couple of USB 2.0 ports, a 2.5-inch SATA II 320GB 5400 RPM HDD, a LAN socket and a 4-in-1 card reader. The Series 3 Chromebox was initially launched back in May last year. However, it was quite similar in design compared to Apple’s compact PC. A redesigned version was introduced back in January, albeit the internal specifications have remained untouched. As you probably know, the Chrome OS comes pre-loaded with the device and it tags along various enhancements like built-in virus protection, automatic updates and a quick boot time that sums up to mere seconds. Where hardware is concerned, you’ll find a Celeron B840 processor on the inside with a clock speed of 1.9GHz. Memory needs are taken care of by 4GB DDR3 RAM and a 16GB SSD. 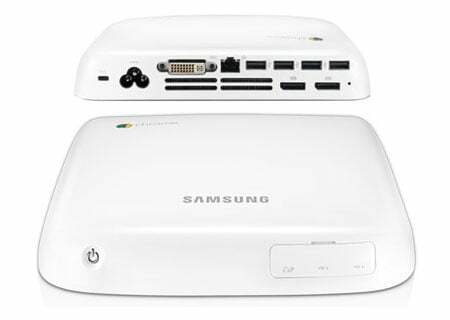 Other features include 6 USB 2.0 ports, audio output, Gigabit Ethernet and Wi-Fi 802.11 a/b/g/n amongst others. Through this roster, we’re not only giving you a list of PCs similar to Mac mini, but also various rigs that bring in enhanced features that aren’t available in the former. The EeeBox PC EB1505 is one such system that incorporates a slot-in Supermulti DVD RW drive. And if you want to kick things up a notch, the company is offering an optional Blu-ray disc combo as well. At 39mm thick, the device is fitted with a plethora of components such as 4GB of DDR3 RAM, a 500GB HDD, a 4-in-1 card reader, USB 3.0, Wi-Fi, HDMI output and much more. Delivering the computing juice is yet again the highly efficient and power-friendly Celeron 847 1.1GHz processor clubbed with integrated Intel HD Graphics. Windows 8 is the OS you’ll received bundled with the device. To describe the Revo RL80-UR318 in a single sentence, we’d have to say that it’s got the looks and a good deal of hardware fitted within a compact form factor that measures 2.1 x 8.3 x 8.3 inches. The exterior is sprayed with a matte black finish, while physical buttons such as the copper-color power key and the volume wheel complement its stylish appearance. The device runs on Microsoft’s latest OS out of the box and you’ll find a1.5GHz dual core i3 2377M processor carrying the load with up to 8GB of RAM (4GB is standard) for assistance. Other features include a DVD writer, 500GB HDD storage, Bluetooth 4.0, Wi-FI, Gigabit Ethernet and a total of 6 USB ports. 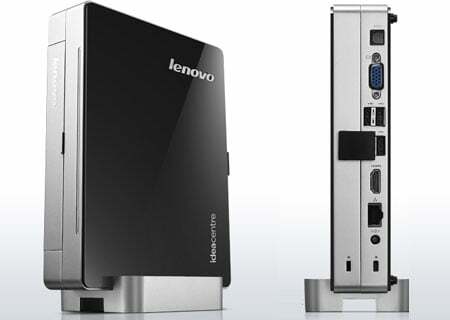 Like most other systems in the computers like Mac mini lineup, the Lenovo IdeaCentre Q190 comes with a dock stand. That means you’ll be able to position it as a tower just besides your display. Available in 3 options, the base and the mid variants will provide you with a Celeron 887 CPU clocked at 1.5GHz, 4GB of RAM and a USB powered keyboard as well as mouse. The high-end version packs a second generation i3 2365M processor, 8GB of DDR3 SDRAM and a wireless remote that has a backlit keyboard integrated. Storage options start from 500GB and go all the way up to 1TB, while the top-tier choice even sports a Blu-ray combo drive. 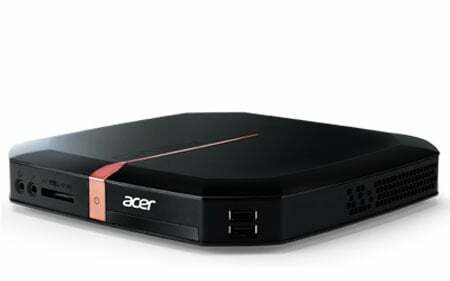 Common attributes include Wi-Fi, HDMI, integrated HD Graphics, a copy Windows 8 64-bit and a 6-in-1 card reader. To end this compilation, we’ve got a beefy setup which comes through the doors of ASRock. Being part of the VisionX series, the 321B compact computer knows how to pack a punch by delivering high performance and discrete graphics through the inclusion of a Core i5 3210M Ivy Bridge CPU and a Radeon HD7850M GPU. We wouldn’t quite call it a desktop PC as the hardware incorporated here are all mobile components. Needless to say, they’re highly capable ones. 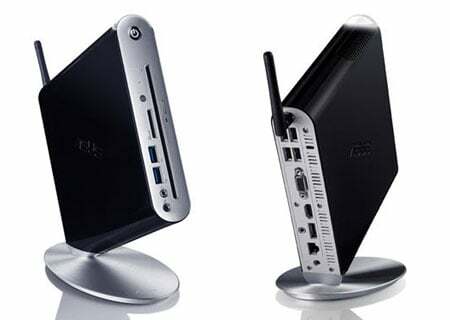 You’ll also get a series of connectivity options such as LAN, Wi-Fi, Bluetooth 4.0 or 3.0 HS, USB 3.0, a 4-in-1 card reader and HDMI output. And amongst all these, the company has found space to fit in a Blu-ray combo drive as well. 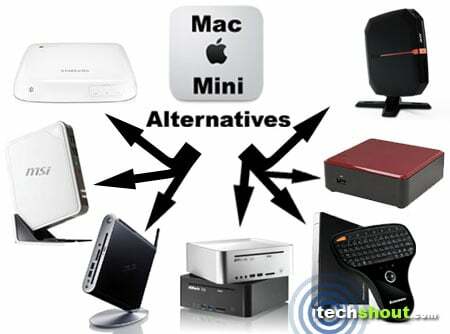 These 7 Mac mini alternatives ought to narrow down your choices as they’re all viable options which aren’t too expensive and high in performance. If you’re looking for a setup to fuel your entertainment needs such as a home server, we’d suggest you take the adventurous road and get your hands on a few developer boards like the Raspberry Pi or the Arndale Board. Or, you could opt for those plug-n-play Android dongles that can run Linux too. Before we drop the curtains on this post, we’d like to know which of the aforementioned compact PCs managed to grab your attention. Also, if you’ve got a few suggestions, be sure to shoot them our way.